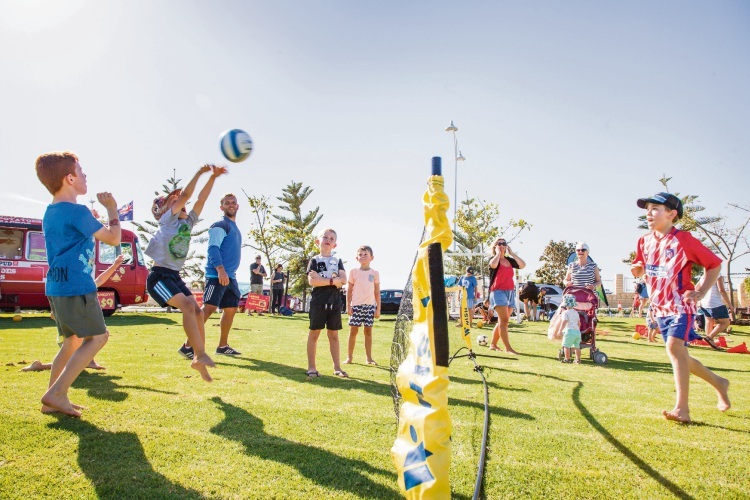 MORE than 1000 people celebrated Parks Week 2018 at the opening of a $2 million park in Mindarie. 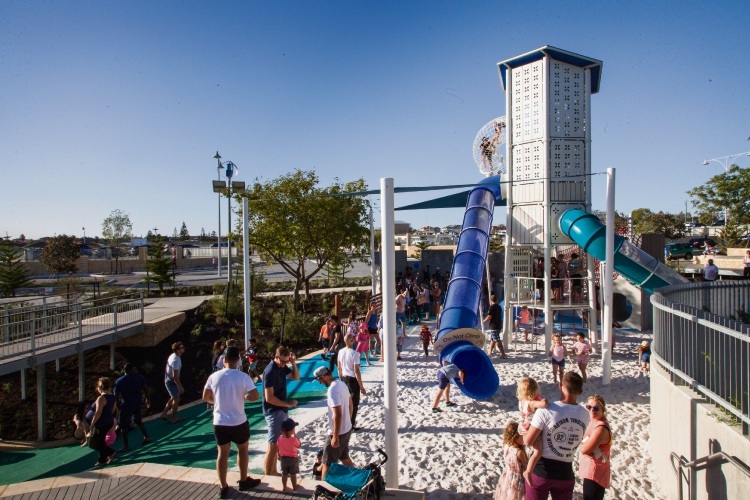 The playground features an 8m-tall play tower, giant sandpit, in-ground trampolines, climbing wall and fixed sun loungers. 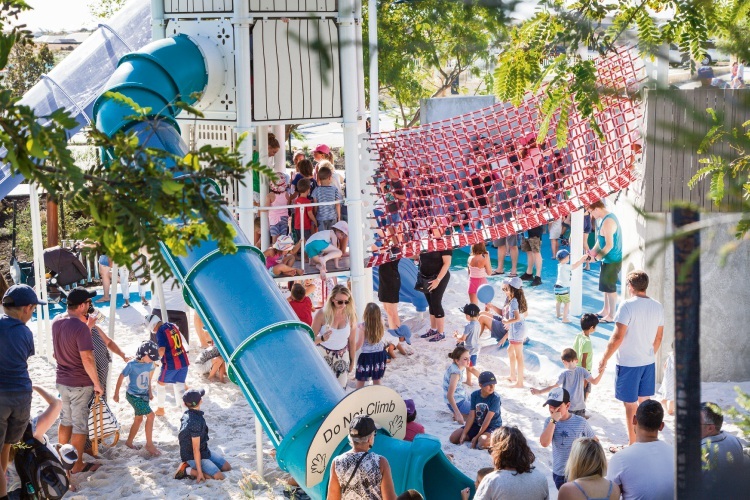 The park and playground at the western end of Aviator Boulevard in Catalina Beach estate officially opened on March 10 with a DJ and food trucks adding to the atmosphere. Free entertainment included a playground treasure hunt, organised sports, bouncy castle and lawn games. Wanneroo Mayor Tracey Roberts, Burns Beach MLA Mark Folkard, Tamala Park Regional Council chairman Giovanni Italiano and Satterley chief executive Nigel Satterley cut the ribbon. 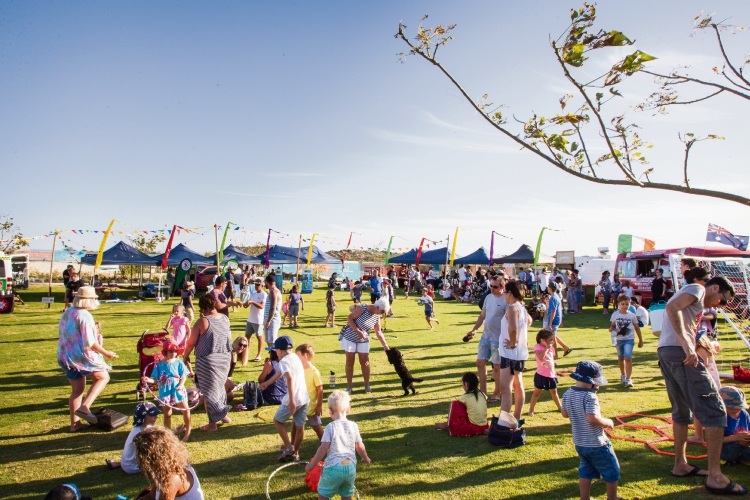 There were also interactive exhibits and displays from 10 community groups and businesses, including tastings of the latest beers on tap at The Marina, Mindarie. The Parks Week initiative ran from March 10 to 17, celebrating the role parks play in creating liveable cities and thriving communities. “From our 38 years of development experience in WA we know that parks are the focal point of any community,” Mr Satterley said. “That’s why we strive to create the best green and play spaces in our communities. 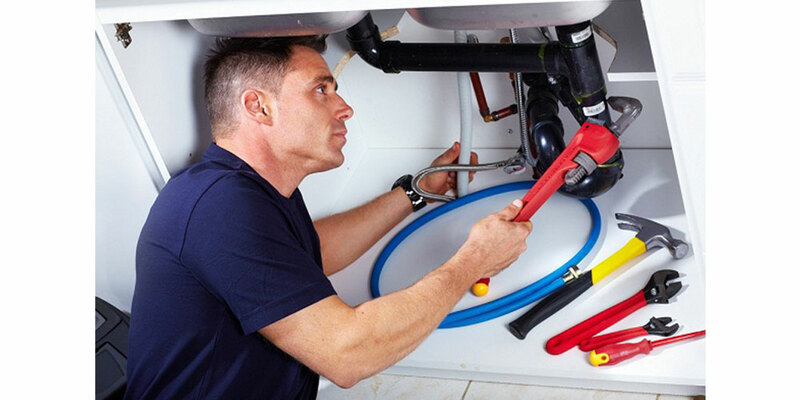 Catalina is being developed by the Tamala Park Regional Council, which includes the cities of Joondalup, Perth, Stirling, Vincent and Wanneroo and the towns of Cambridge and Victoria Park.